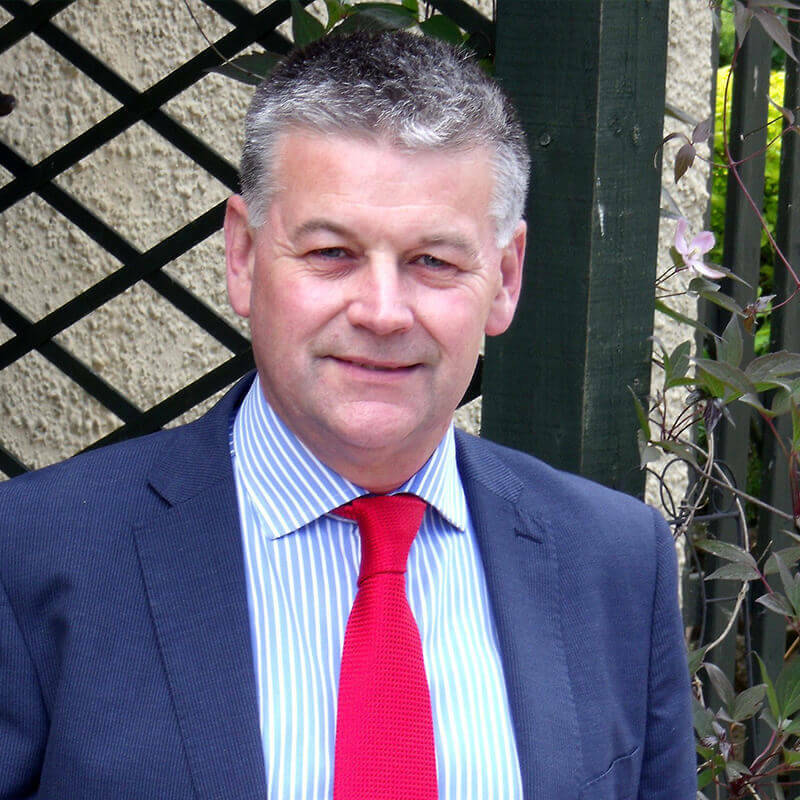 Local Director Ian Dony BSc DipBldgCons MRICS FCABE is a Member of the Royal Institution of Chartered Surveyors. He heads the Right Surveyors in Newbury, an independent professional property consultancy providing an efficient and personal service tailored to the clients' needs. Newbury lies on the River Kennet and the Kennet & Avon Canal. Nearby places of interest include Donnington Castle, the former USAF base Greenham Common (now an Arts Centre), and Newbury Racecourse. The West Berkshire Museum is housed in two historic buildings in Newbury - the Cloth Hall and the Corn Stores. The Cloth Hall was built in the early 17th century and has been used variously as a hospital, a school and a workhouse.